We will buy your vehicle — even if you don’t buy from us. We accept ALL models! If you accept our offer, you will walk away with cash in hand! Have more questions? Fill out the form below, and we will contact you ASAP. 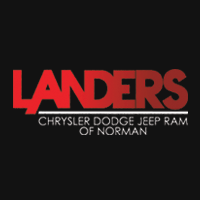 Bring ANY vehicle to our dealership, regardless of make or model. No appointment is necessary. Our appraisers are available during normal dealership hours. Even if you’re curious about what your vehicle is worth, we will gladly provide you with the current market value. We will buy your car even if you don’t buy from us. If you accept the offer, we will handle all the paperwork and you leave with a check in your hands. Fast, Simple & Safe — you’ll never find an easier way to sell your car. 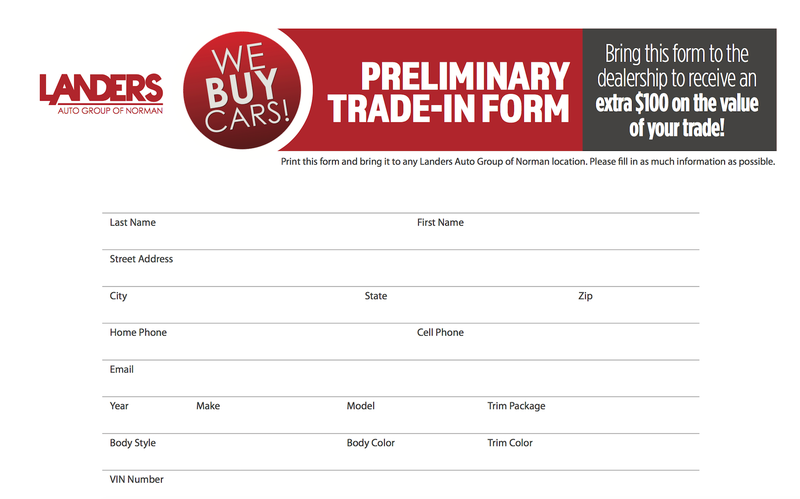 Click on and print out the form below and bring it to the dealership and we’ll give you an extra $100 on the value of your vehicle!